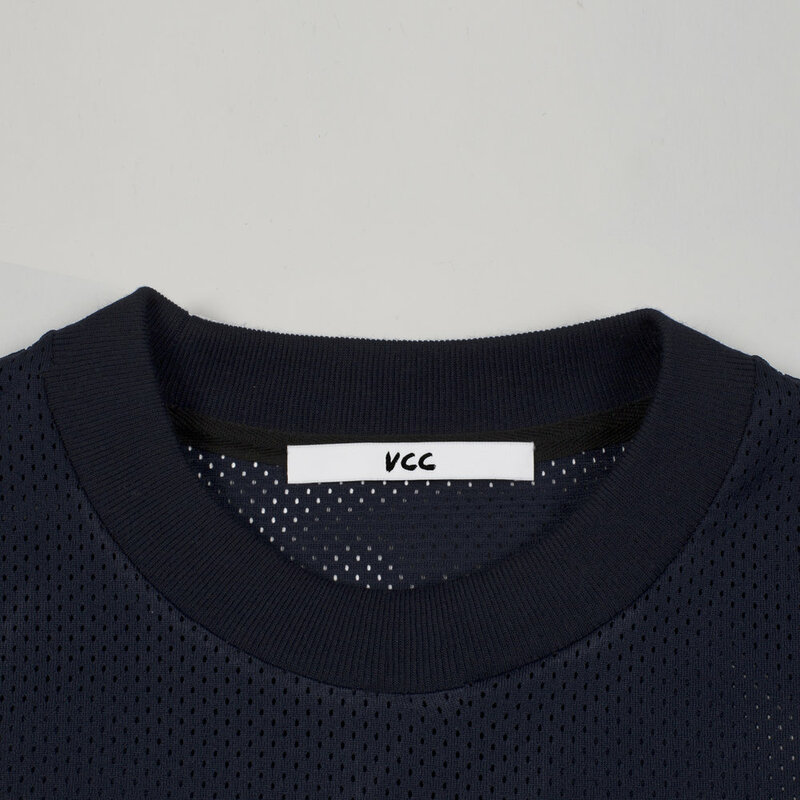 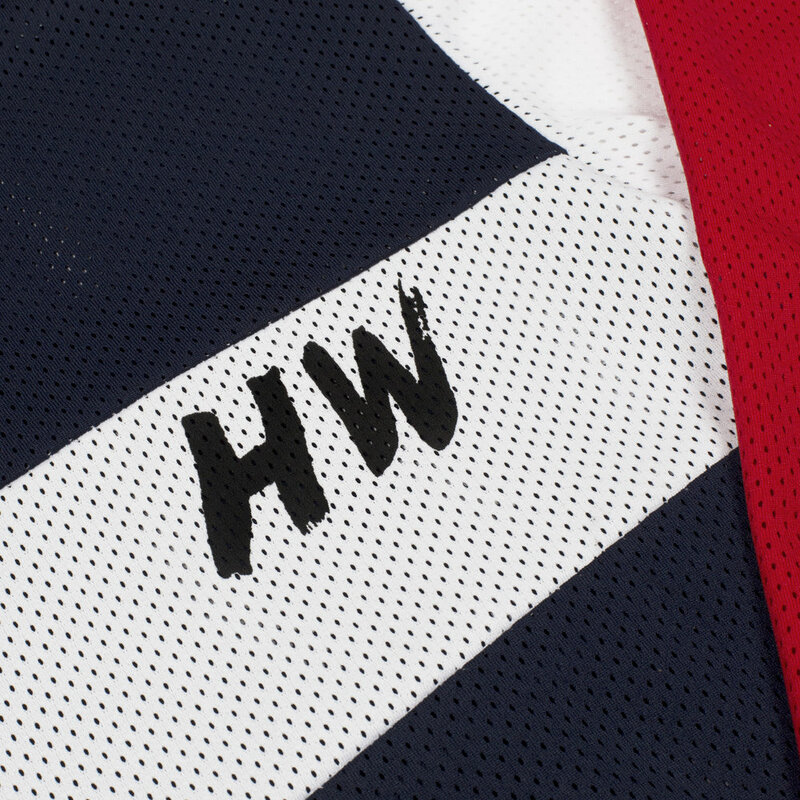 ** Optional extra to add up to two of your own custom initials to replace the left chest VCC logo (see below for details). 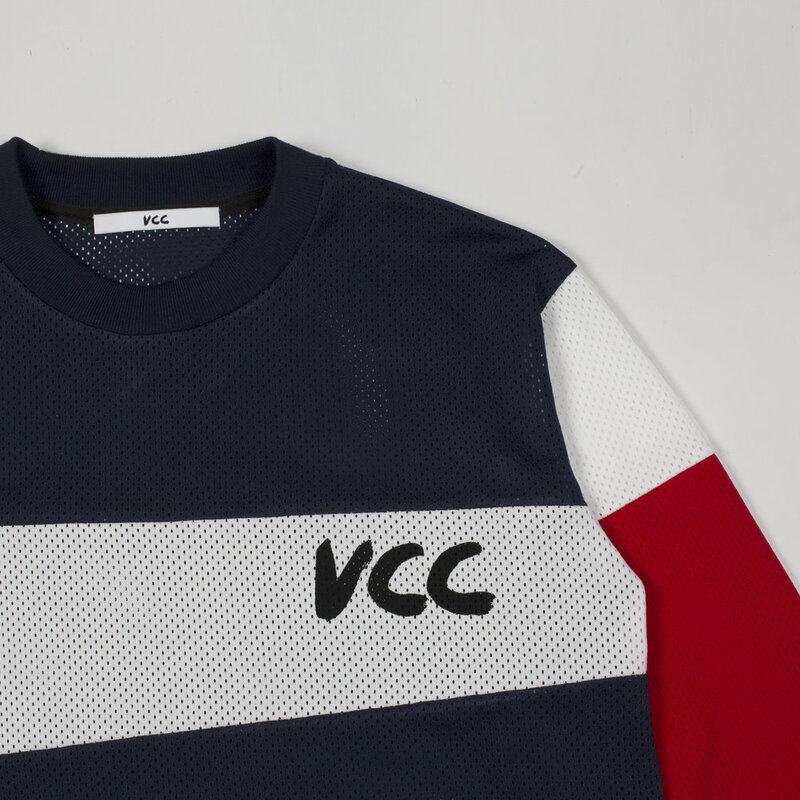 Made in England using breathable technical airtex jersey with contrasting soft cotton jersey rib trims & handprinted with panelled VCC logo on the sleeve & chest. 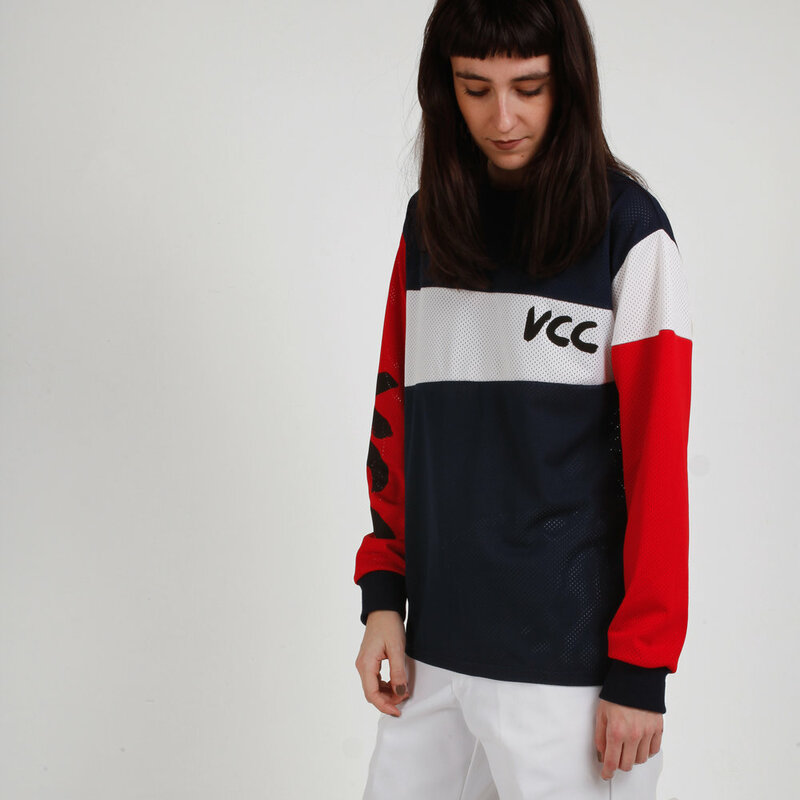 ** Fits slightly oversized for everyday use but we recommend you size up for riding to fit any protection underneath.